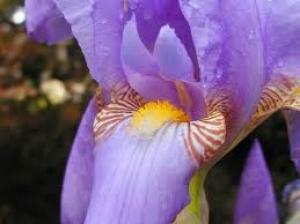 Bulbs offer the enthusiastic gardener a splendid array of beauty and colors. 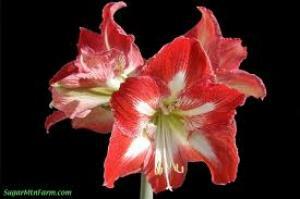 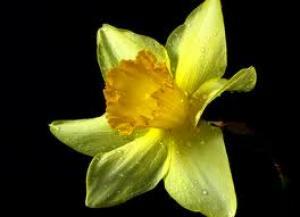 Afralia flora nursery keep a wide variety of bulbs and their enthusiastic staff will assist you in getting what you want for your garden. 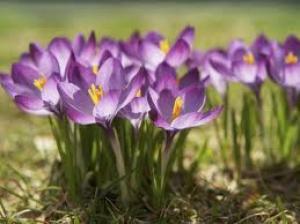 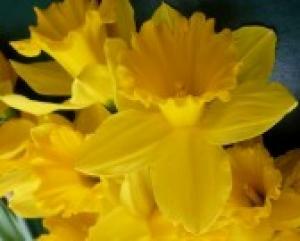 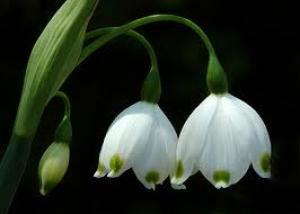 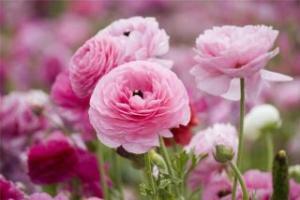 Flowering bulbs offer a multitude of opportunities for brightening the home landscape. 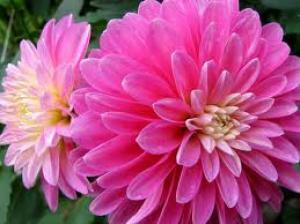 Their range of color and bloom type and size, as well as their long sequence of bloom, are unequalled in any other class of flowers. 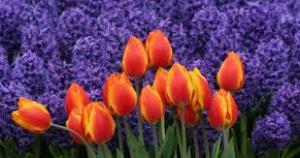 Although most gardeners think of lilies, tulips, hyacinths and daffodils as bulbs, there is an almost unending array of bulbs. 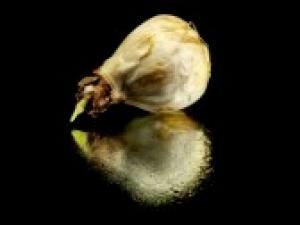 Some bulbs do not have" bulbs"but having rhizomes that serve as underground stems and storage and can be used to propagate new plants.